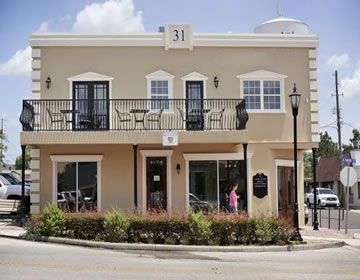 The staff at Grayson Carroll Wythe Mutual Insurance is available to help you in your time of need. We have agents located all across Virginia to serve you. 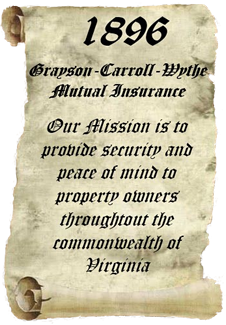 Grayson-Carroll-Wythe Mutual Insurance Company is a statewide mutual insurance company organized and operating in the Commonwealth of Virginia. We have built our business on solid financial and community principles. Grayson-Carroll-Wythe Mutual has been in business since 1896. Thanks to our agents and other team members, for more than a century, we have built a strong company owned by, and for the benefit of, all our policyholders. As a testament to our strength, we have achieved an A rating by Demotech and have held that rating since first receiving a rating in 2007. An A rating indicates we possess exceptional financial stability and strength. What this means for you is that when you have a covered claim, you can be assured Grayson-Carroll-Wythe will be there to pay that claim in your time of need. It is our goal to continue growing stronger and better for all our policyholders. Above all, it has always been our goal to offer our policyholders the best coverages available at an affordable rate along with the convenience and personal service only a local mutual insurance company can provide. 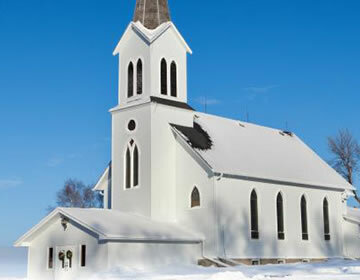 Based in southwest Virginia, we specialize in property insurance in the state of Virginia only, offering coverage for homes (including conventional built homes and kit log homes), mobile homes (including homes built around a mobile home), rental dwellings, farm buildings, farm personal property (including livestock and equipment), churches, and small businesses all across the state. Please take time to browse through our web site to learn more about us, our products, and our agents. We know the value of the precious assets you have worked hard to build. Contact one of our agents today to see how you can put us to work protecting those precious assets. Your home is one of the largest investments you can make. You want it protected. 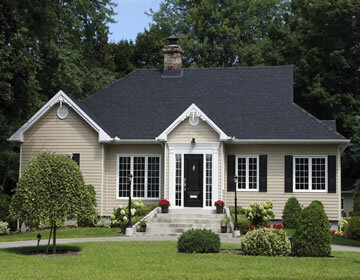 Homeowners insurance protects you against loss to your home and personal property. 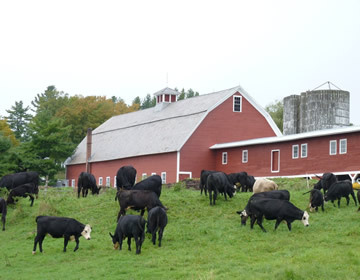 We offer a wide range of farm property coverage whether your farm is a small family run farm with 10 acres or a large farm with lots of acreage. Grayson-Carroll-Wythe writes a complete, full-featured policy for church risks less than $2,000,000.